Wedding? Retirement? New job? No matter what the celebration is, this delicious assembly of gourmet snacks is the perfect way to say Congratulatons. 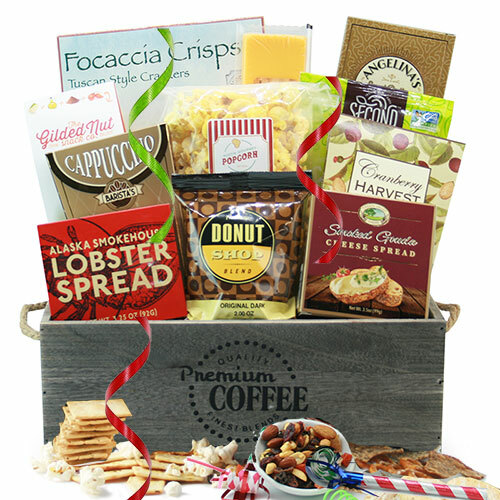 From savory cheese and crackers to enjoyable cookies and brownie bits.